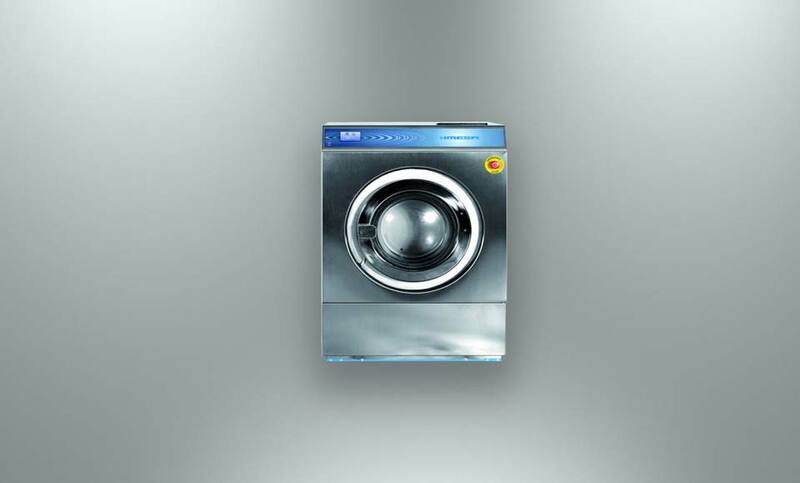 "IMESA washing machines are equipped of an emergency stop button "
IMESA offers a wide range of normal spin washers from 8 to 85 Kg equipped with Color Touch Screen IM8 that being a real PC, it makes the communication to the programming side easy. IM8 is a very flexible software: FULL and LITE versions that divide the programs from the ones changeable, avoiding the technician to change parameters and user find them ready to use. EASYPROG: to enable the user to compose its own programmes in a very & intuitive way. Ground fixing by means of a frame supplied with the machines.